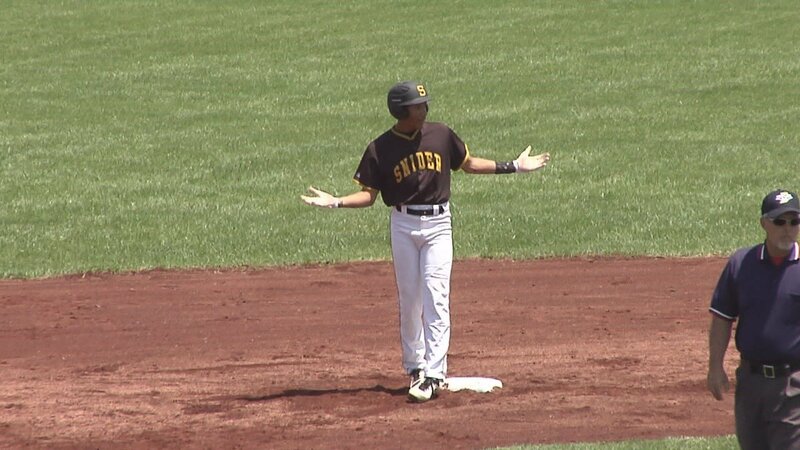 One of Snider's best baseball players will take his game to the next level after he finishes his senior season. Panthers outfielder Michael Brewer announced on Twitter he'll continue his athletic career at Eastern Kentucky University in 2018. Brewer says he picked the Hilltoppers over Alabama State and the Fort Wayne Mastodons. As a junior, Brewer helped Snider win a sectional championship.